We are a turnkey natural limestone producer. We partner with both the design community and owners alike to produce your vision in stone. Our experience in consulting, drafting, stone quarry production and mill fabrication has produced over 30 national, state and local awards. Our team is experienced in all aspects of pre-construction stone design. We work with Architects, Contractors and Owners to establish budgets even before the stone contract has been awarded. • Estimating – Take the guess work out of your budget. We have the experience to create quality take-offs from architectural drawings to help estimate the stone costs. • Stone Application and Design – The right application with the right material to achieve the desired look. 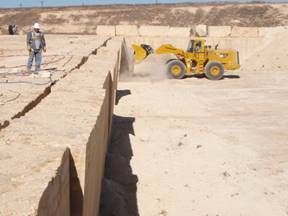 • Quality Assurance and Control – Continental Cut Stone has its own fabrication mill and limestone quarry sources for Cordova Cream, Shell Stone and Lueders Limestone adding to efficiencies in production and cost effectiveness to the bottom line. With over 40 years of combined experience, we take your project from architectural drawings to shop drawings. We provide revisions as needed and produce shop tickets for production. Our drafters work with your architect, general contractor, designer or the end customer to ensure that your project is accurate in both dimension and design. 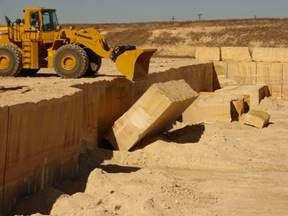 Lueders Limestone Quarry (Continental Quarries, Inc.) is the preferred limestone source in this region. Due to its tight grain, smooth texture its ability to perform will challenge your imagination for both building and cut stone applications. In 2000 this quarry was opened as a result of the tireless effort to get the job done. Now that we own the source, we control our production efficiencies and quality of stone and can manage the cost to you. Texas “Cordova” Cream and Texas “Cordova” Shell Stone Quarry (Continental Cream Quarries, LLC) produces a texture rich material that has been a Texas staple for decades. “Cordova” Cream and Shell have been used extensively at the University of Texas campus. Other high profile buildings include the San Jacinto Monument and recently the George W Bush Presidential Center. We are currently working on a restoration and new construction project in downtown Los Angeles, the Academy Museum of Motion Pictures set to open in 2020. 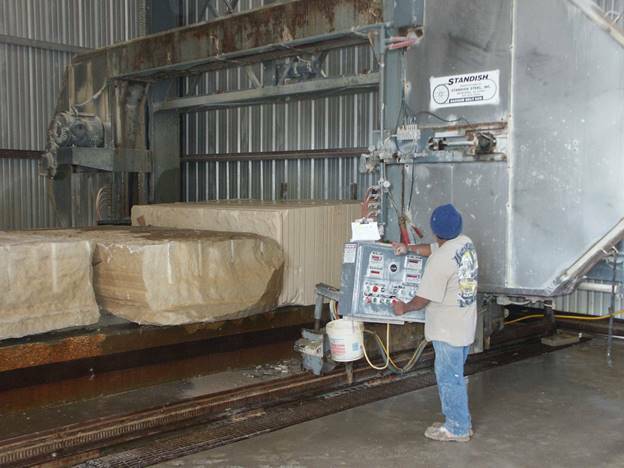 Our skilled craftsman will take your project from a raw block of limestone to a precisely finished product. Their attention to detail will ensure a finely crafted custom look on your project.